Continuing education is beneficial no matter what field you work in. However, if you work as a Certified Public Accountant (CPA), ongoing learning is not only important — it’s also required. In order to work as a CPA in the United States, you must complete a certain amount of formal continuing education. This ongoing pursuit of knowledge is a necessary part of maintaining your CPA license. According to the American Institute of Certified Public Accountants (AICPA), these Continuing Professional Education requirements help CPAs “maintain their professional competence and provide quality professional services”. Below, we’ll take a closer look at what the CPE requirements are and how you can meet them, as well as some other strategies for lifelong learning as an accountant. What Are CPE Requirements and What Purpose Do They Serve? For anyone who is unfamiliar with this intrinsic part of CPA licensing, the requirements referred to here are the Continuing Professional Education (CPE) standards. These mandatory educational standards are determined and published jointly by the AICPA and the National Association of State Boards of Accountancy (NASBA). They are intended to ensure that working CPAs continue to learn and grow within their profession. Each year, CPAs must complete a certain number of CPE hours in order to maintain their licenses. Many CPAs find the continuing education aspect of their career to be very worthwhile. There are many different ways to earn CPE hours, allowing for diverse educational opportunities. But in order to pursue these opportunities strategically, you must have a thorough understanding of your specific CPE requirements. ● The state in which you work. ● The professional roles you hold. ● The professional organizations that govern CPAs in your area. ● The memberships you hold with relevant associations. For example, each state has its own rules for how many general CPE hours must be completed per reporting period. This number typically ranges from 40 to 120 hours. For states with multi-year reporting periods, there may also be a minimum number of hours to be completed per year. Beyond the general hours, some states have additional requirements for training in ethics as well as other subject areas like auditing. To avoid stress and confusion come license renewal time, CPAs should regularly review their continuing education requirements and make a plan for how they will meet them. How Do CPAs Meet Their CPE Requirements? On the heels of all the technical information above, it may be a relief to learn that there are actually a lot of different and interesting ways that CPAs can fulfill their educational requirements. This education is tracked in the form of earned CPE hours. This is a simple way to measure how much progress you have made toward meeting your requirements and advancing your professional expertise. Major accounting conferences provide an excellent opportunity to start earning your CPE hours. 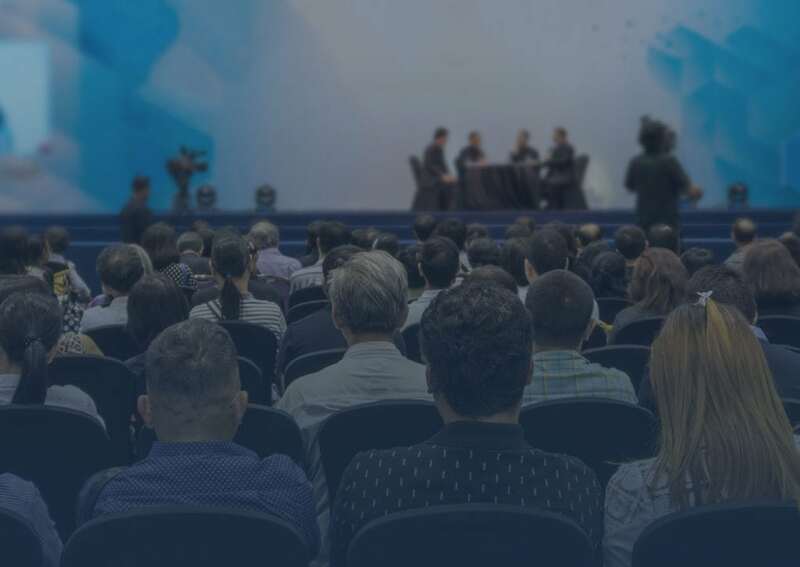 These events attract a diverse lineup of industry leaders and offer plenty of talks to suit every interest and schedule. 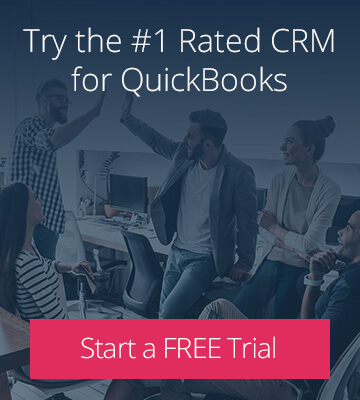 The Quickbooks Connect series of conferences are hugely popular among accountants, with events in San Jose, London, Sydney and Toronto. The AICPA also puts on a variety of in-person and online conferences that allow you to earn CPE hours. Another excellent way to earn CPE hours is by attending classes or training courses with other CPAs. This type of interactive learning can be hugely beneficial for everyone who participates. The best way to get started is to seek out the CPA association for your state and see what kinds of training opportunities are available. For individuals who aren’t able to travel around the country for large conferences, these local courses and seminars offer a more convenient and less overwhelming alternative. This is an increasingly popular option for many CPAs who don’t have enough local opportunities to meet their CPE requirements. You may not get all the benefits of a live lecture or classroom environment, but you will have significantly greater options in regards to what you need or want to focus on. MasterCPE offers a number of great online courses for CPAs, which you can browse by category or number of CPE hours. Another big advantage to online learning is having the ability to download materials and study on your own timeline. In addition to officially approved CPE offerings, there are plenty of “unofficial” continuing education opportunities for accountants. By taking the time to seek out knowledge beyond the formal requirements, you can further advance your professional growth. This type of unstructured learning can also serve as a powerful reinforcement to your CPE hours, giving you a greater perspective on how your work as a CPA fits into the financial services industry. Here are some great unofficial educational resources for accountants. If you’re not already a podcast addict, you’re in for a pleasant surprise. There are good (or even great!) podcasts about just about anything you can imagine — including certified public accounting. Seek out a few shows that appeal to you and turn your daily commute into a productive learning experience. It doesn’t matter if they’re physical copies or audio downloads — any books written by CPAs or about the accounting profession are bound to contain some useful information. Whether you want to supplement what you’ve learned from a conference or gain an entirely new perspective on your industry, it’s hard to go wrong with this good old-fashioned educational resource. Do you have an interest in technology? Put it to good use by researching new apps that could be useful for your firm or your clients’ businesses. Modern accountants are starting to move beyond just accounting, instead positioning themselves as all-around business consultants. By adopting new tools that work seamlessly with your favorite accounting software, you can deliver more value to your clients. 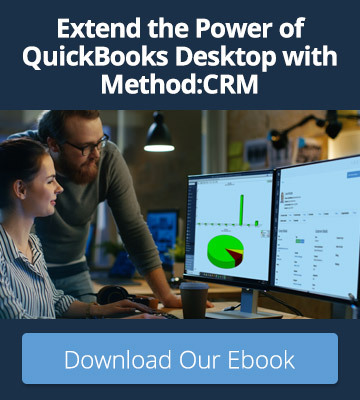 For example, Method:CRM is a QuickBooks-integrated CRM that CPAs can use to streamline processes in their clients’ businesses as well as in their own practices. Regardless of where you practice or what your personal CPE requirements are, it’s important to remember that you have chosen a profession that encourages lifelong learning. Luckily, there are plenty of opportunities for CPAs to pursue both official and unofficial ongoing education. Whether or not you’re earning credit, continuously pursuing new ideas is a great way to approach a career that you intend to have for a lifetime.